You’ve played soccer, baseball, basketball, football, or hockey at least once in your life. Those are the type of sports that are popular around the world. But, when you talk about local sports, you’ll be amazed to see how creative people can get with games. Some are adaptions of famous sports, while others make you wonder how the competition became an event. Without further ado, the next time you’re in Europe, you might want to find out about the Eton Wall Game. There’s been such a craze about this sport. Not only is played by the natives of Wales, but foreign competitors from different countries attend as well. There’s even a world championship for this game too. 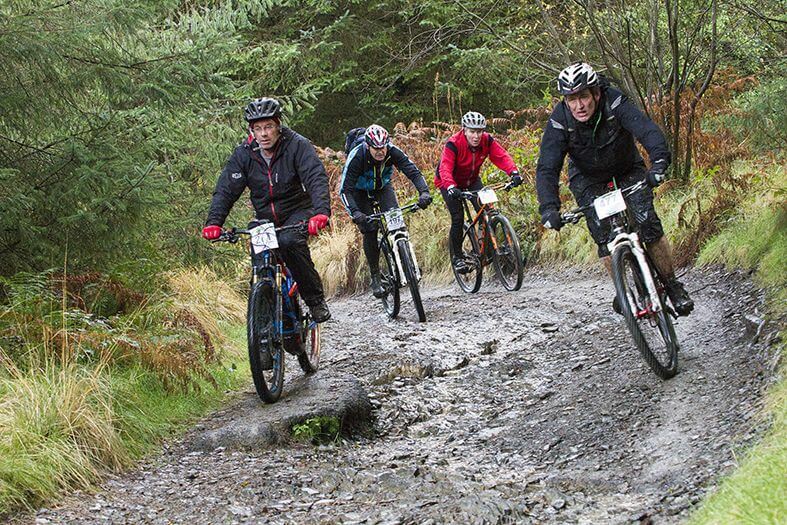 All you need to do is go through the Waen Rhydd bog two times with the mountain bike. Seems simple enough. Imagine playing football where your teammates and opponents belong to one village. It’s a game that involves kids, woman and village folk passing the ball from one end to another. 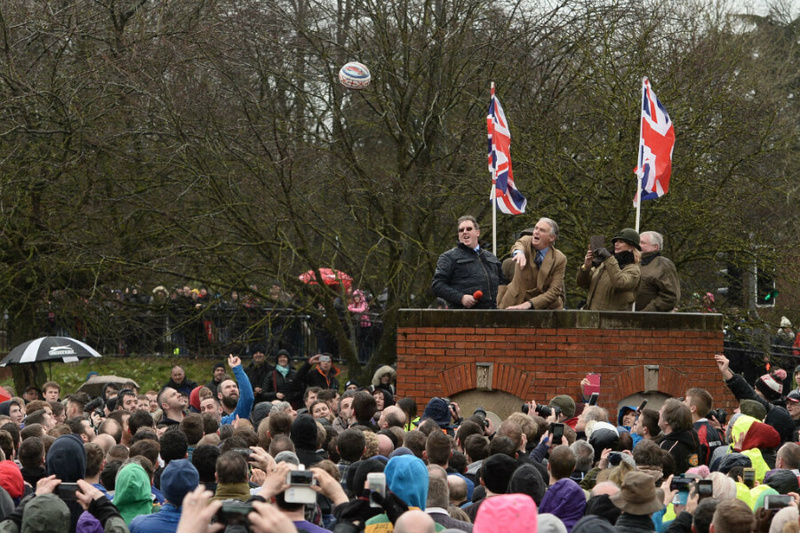 Surprisingly, the Royal Shrovetide Football has attracted thousands of people every year in Ashbourne, England. Ironing has gone to some unpredictable places, including the top of Mount Everest. Ironing has been done around the world off things such as a wakeboard, or even parachuting too. 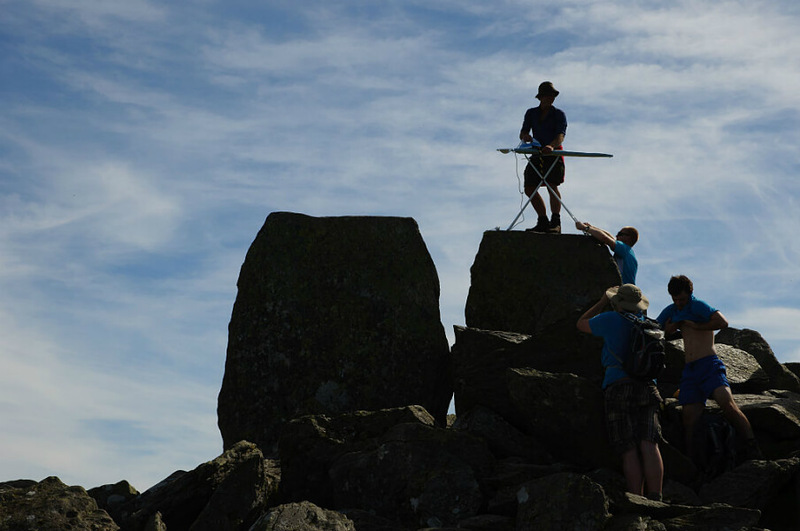 Although it does not have actual events, teams and groups come together to show the world all the extreme ways ironing can be done. Read ahead to see the sport that actually lets you use your feet. Hint: it’s nothing like soccer. One member of a team goes to the opponent’s territory, known as the raider. If the raider can tag any opposing players and they can get out, then that’s one point. However, if the raider has been tagged before freedom calls, then it’s one point for the other team. I wonder how much this is like Capture The Flag? This fast-paced game has its fair share of dangers. 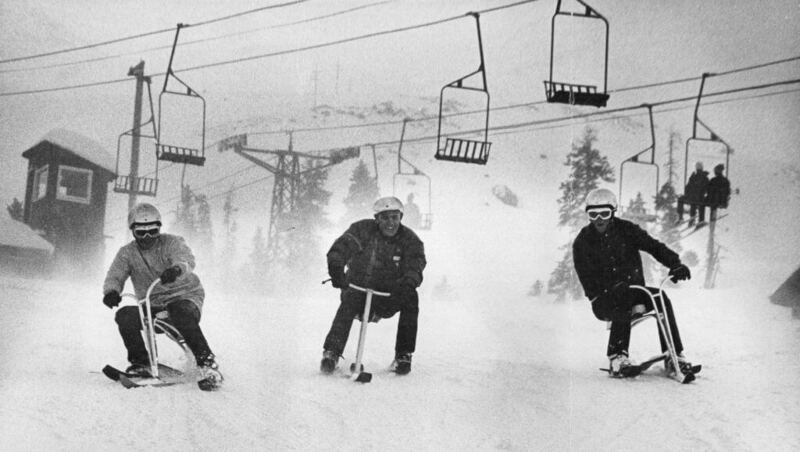 If you are a sports fanatic who has mastered both skiing and snowboarding, then this is the sport for you. It’s pretty much like any other winter sport, except you’re kind of on a bike as you’re flying down an ice-covered mountain. It’s possible to play volleyball and jump over the net while the spiking the ball. Boseball doesn’t need to be played by any professional. It’s essentially beach volleyball but with a twist. 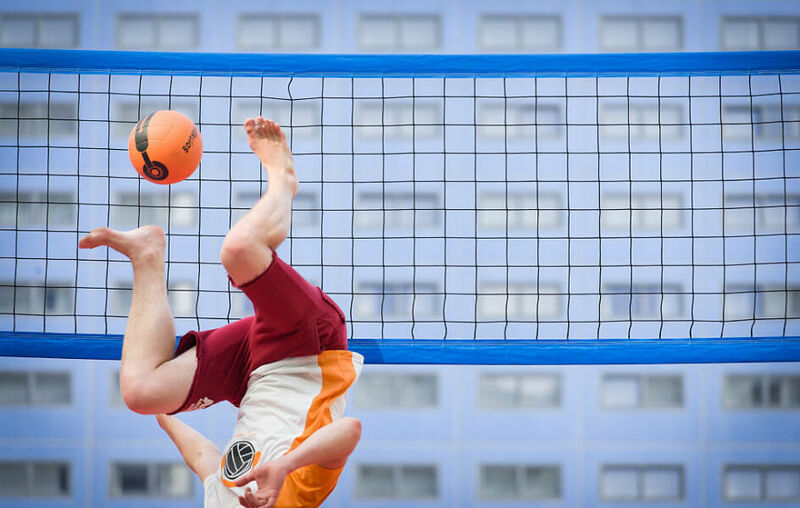 It’s volleyball with an inflated court that acts as a trampoline for spikers. The word Eukonkanto has a specific meaning and you’ll see what that is shortly. 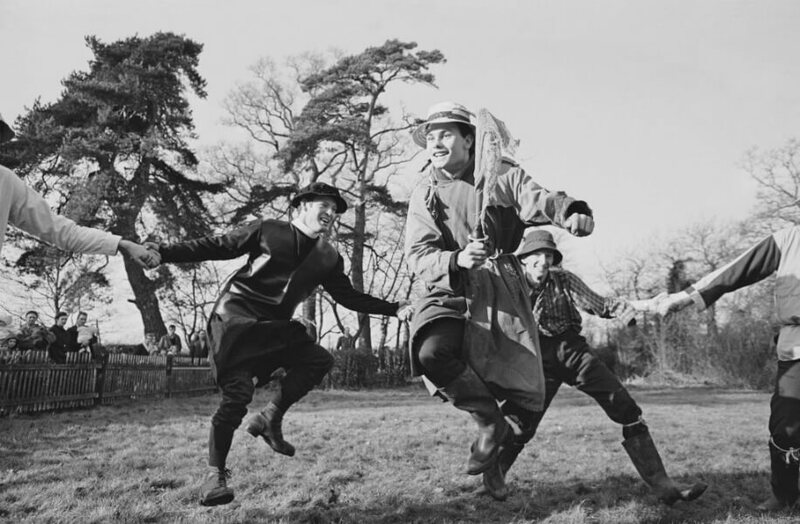 Worm chasing is an actual sport in the UK. 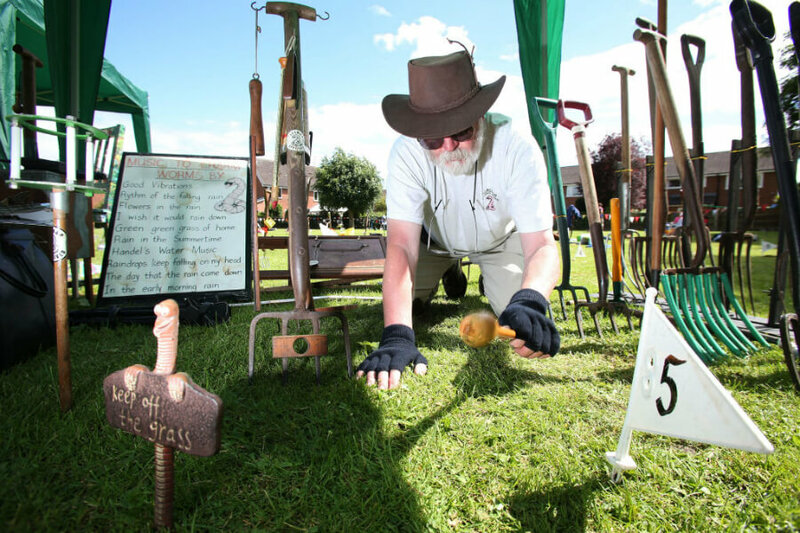 There’s even a world championship event being held in Cheshire every year. The rules are simple — you are given a patch of land, and you’re tasked with using methods to bring out as many worms as possible. It has to be done within a 30-minute span. 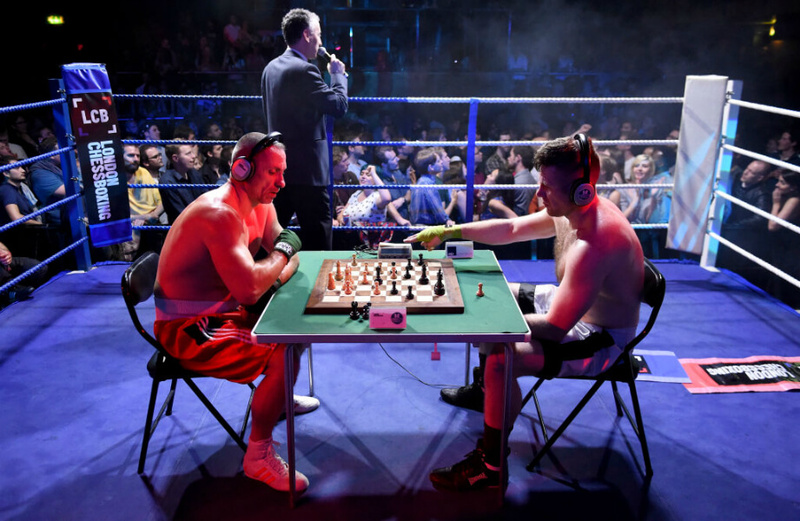 Boxing and chess are combined, but it’s not that weird. Players play a game of chess; then they do a round of boxing, then another round of chess. Like boxing matches, chess boxing goes 12 rounds. 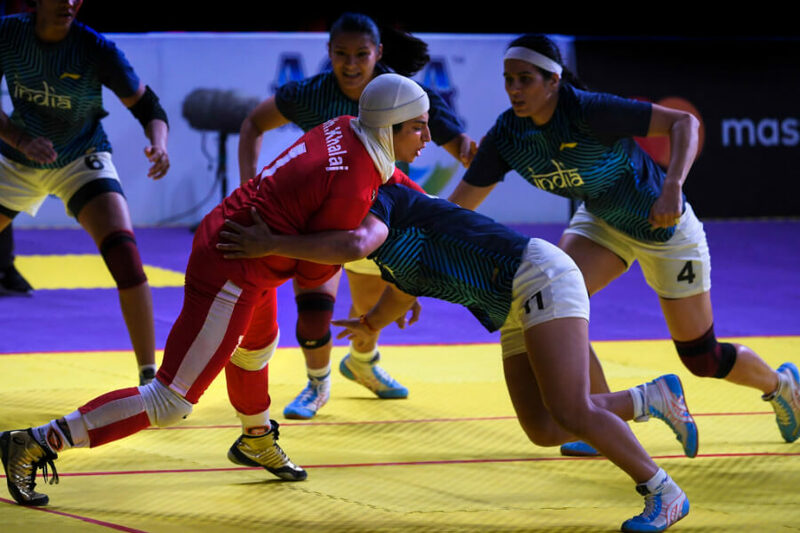 Talk about a sport where people battle it out while using their brain and brawns. It’s not what you think it is, because the men have to carry their wives on their shoulders. The wives must have their head at the back and the feet in the front. 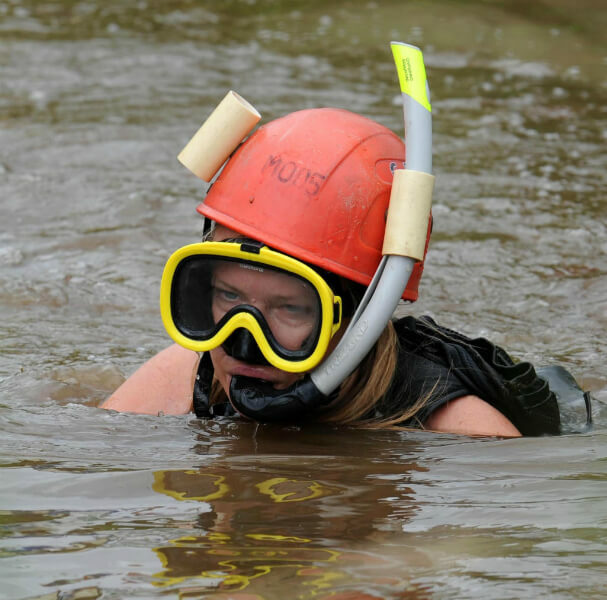 While doing this, the men run the course while hurdling jumps and a shallow pool. As weird as it sounds, the next sport ahead may have been inspired by Winnie the Pooh. The game is played with two teams, where one of your players acts as the flonker. While the opposing team dances around you, you have to toss the beer-soaked rug to anyone within the circle. The game finishes either once four rounds have been played, or everyone is too intoxicated to continue. This is a game that’s been played for 300 years. Players on both teams pile up to fight over the ball. You can score if you are near one end of the wall and you kick the ball to whatever resembles a goal. 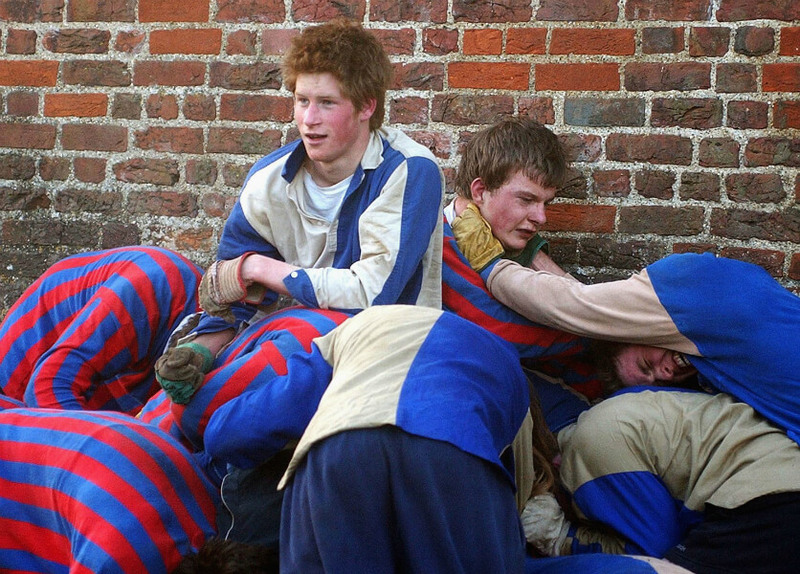 And yes, that is a young Prince Harry playing the game as a kid. As weird as it sounds, Pooh sticks are nothing more than choosing a stick. 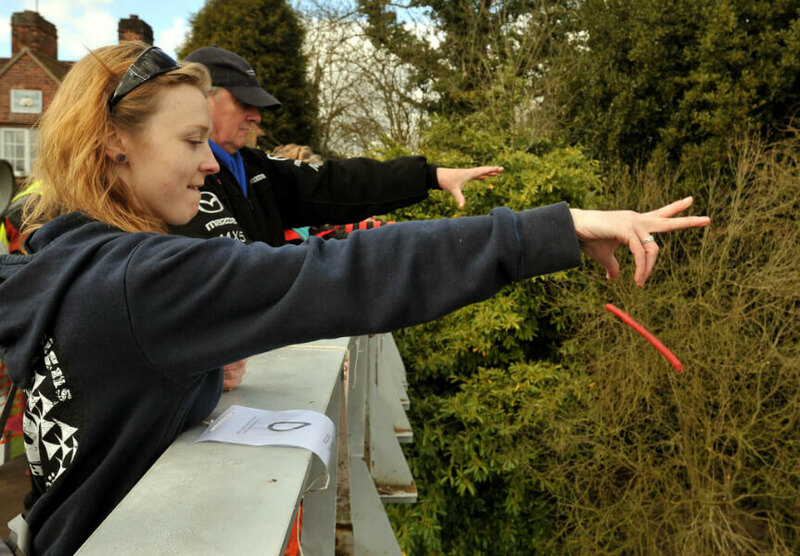 Then, you stand beside competitors on top of the bridge and drop the stickers at once. You need to race to the other side to see whose stick emerges first, which is what determines the winner. One of the most famous sports in England is still on the way. Hint: it’s not what you think it is. It’s pretty much boat racing or group canoeing with no water. Over 20 teams compete in a dry boat race to the finish. It’s even drawn some established businesses. All boats included in the raves do not have bottoms, so players must run accordingly to reach the finish line without falling over. It’s not your average biking event. As part of the Annual Mid Wales Beer Festival in Wales, racers need to know their routes and race to the finish. It’s not that simple, because you need to drink some booze at checkpoints. Although, those with a high tolerance will definitely have an upper hand in the competition. 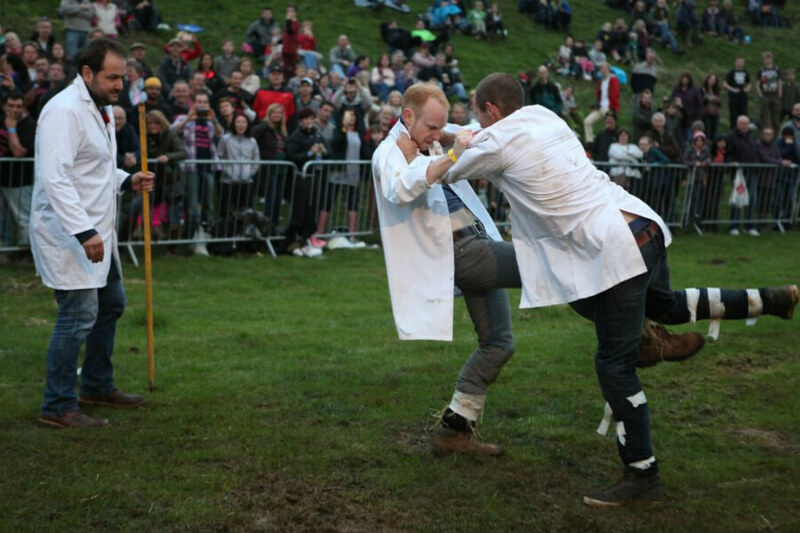 One of the most famous sports in England is in the same area as another renowned event. The objective of the game is to kick your opponent down by constantly bashing their shins. If you can win the best-of-three by knocking the opponent down, you are declared the winner. The other famous sport that’s in England is up next. Hint: it is what you think it is. 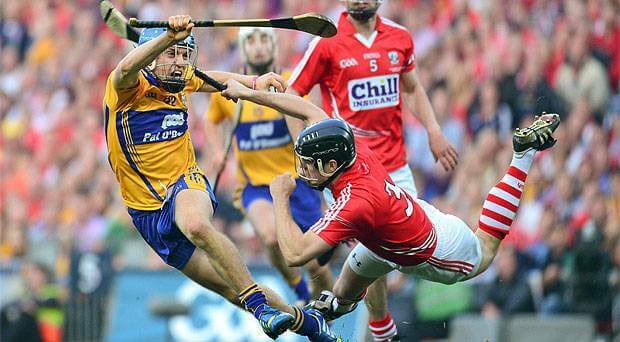 Hurling is essentially a big combination of baseball, soccer, and hockey. Players wear soccer uniforms, shoes, and a helmet while fighting over a baseball with wooden sticks. The objective of the game is simple. Just hit the ball as fast and high as possible until it reaches your enemy’s goal line. For a sport that started as early as 1965, it was only played by members of the American military. 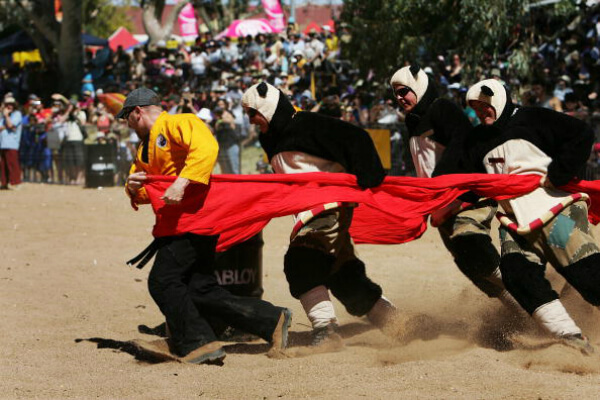 Bed Racing has become more popular in many countries. The concept is to beat other competitors down to the finish line. But six players can only be used to push while one is on the bed. 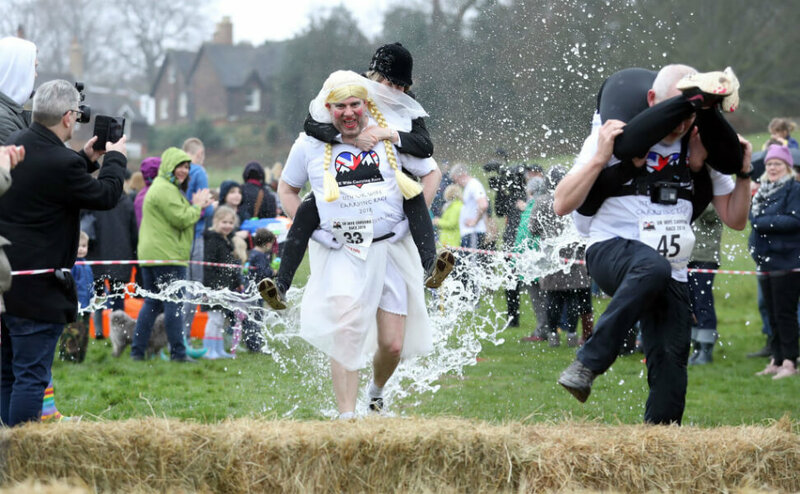 People in the Cotswolds region of England hold a racing event once a year. It involves rolling a Double Gloucester cheese from the top of Cooper’s Hill. 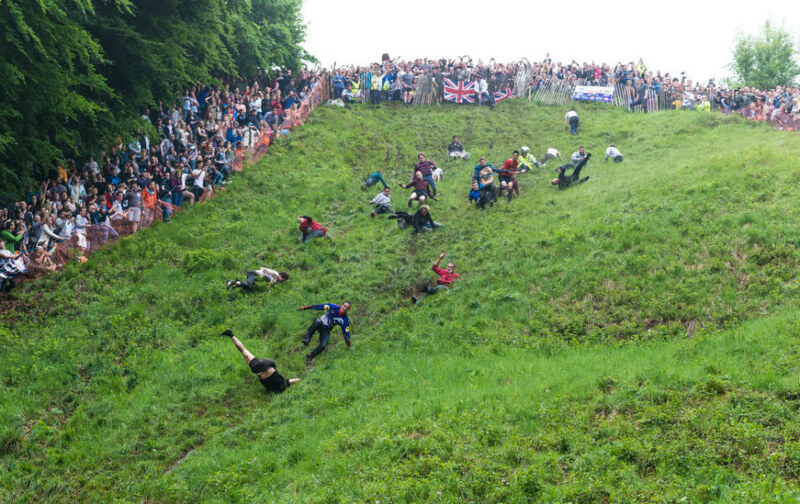 At each side of the hill, crowds of people stand there to see who will catch the cheese first. It’s essentially falling, with style. Every October, teams around the world gather in Ashton, Northamptonshire. 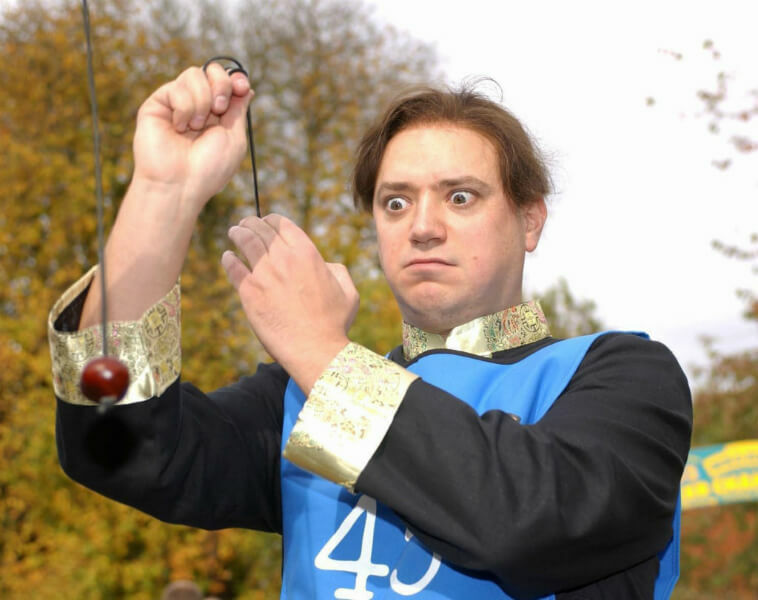 The rule of the World Conker Smashing Competition is to attack anyone and have their conkers smashed so hard they’re out of the game. They’re the nuts from a chestnut tree, which are then tied in a knot and suspended. This sport is nothing like cockfighting. 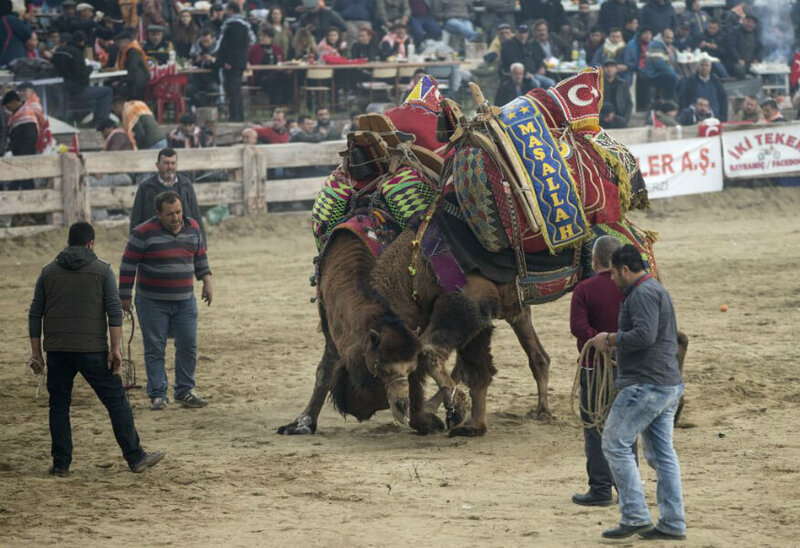 All is well with camel wrestling because there are no blood spills or most importantly, casualties. Essentially, the match is decided when either one runs away or when one of them has had enough.